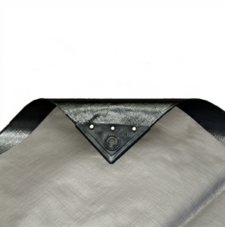 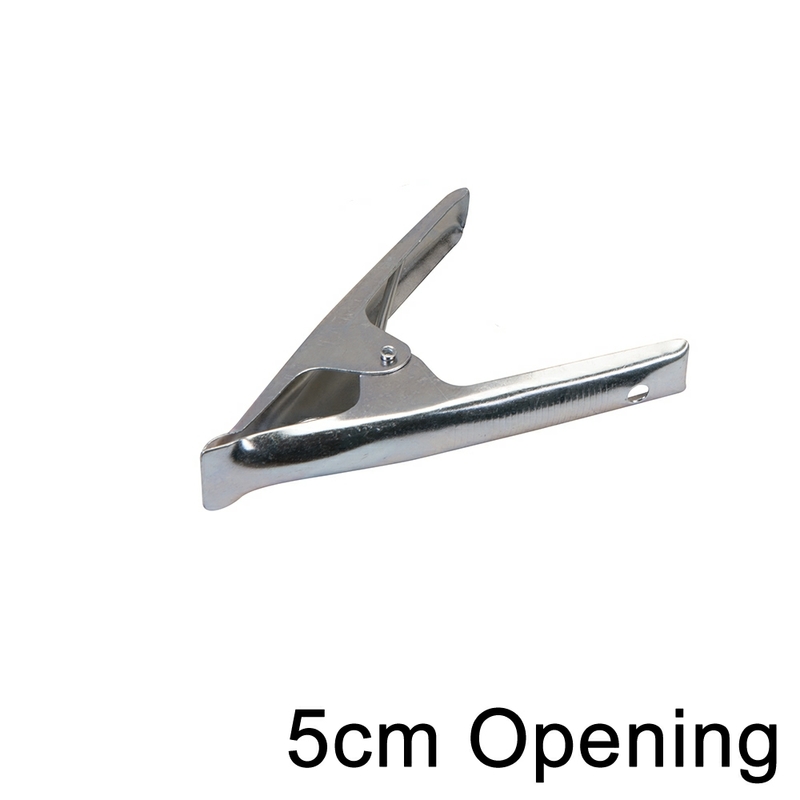 Our galvanised steel market clips are 4"/11cm long, and have an opening of 2"/5cm. 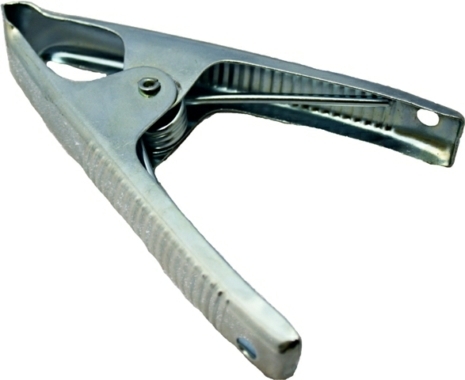 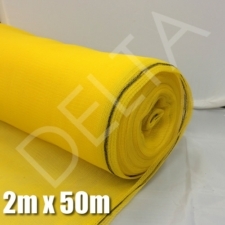 They are supplied in singles, so you can order however many you need. 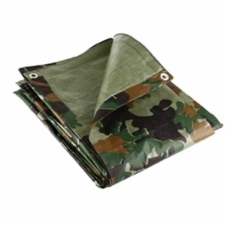 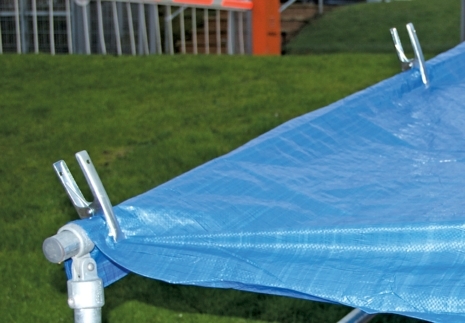 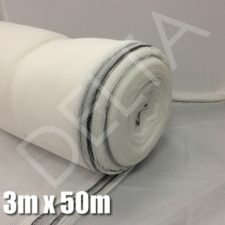 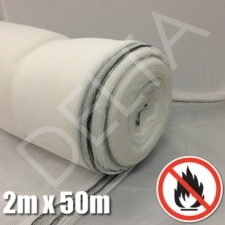 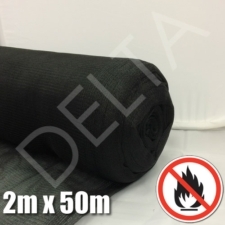 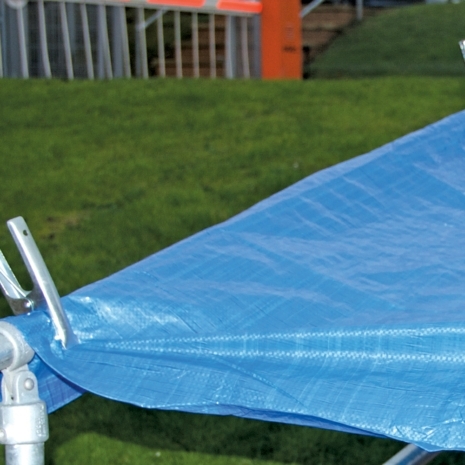 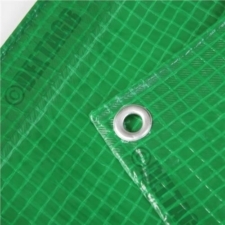 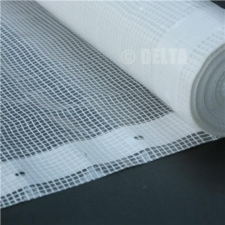 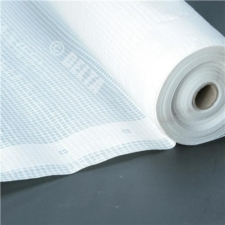 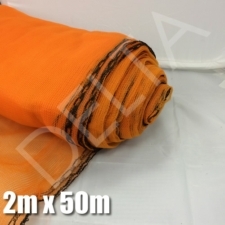 They are normally used for market stalls but are ideal for using with our tarpaulins, debris netting and sheeting products. 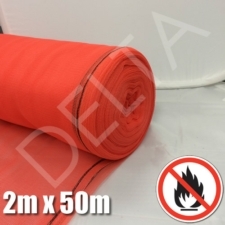 We also stock rope in 30m and 220m coils, and shock cord. 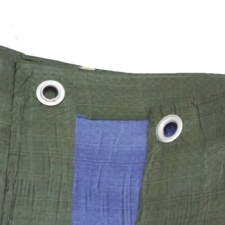 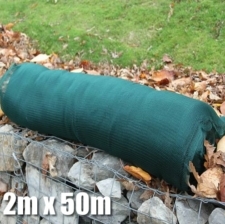 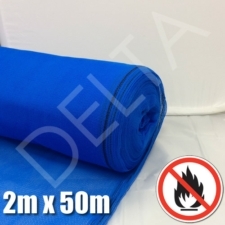 2.7m x 3.6m Contractor Tarpaulin, Blue & Green. 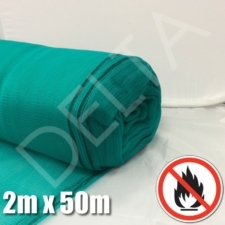 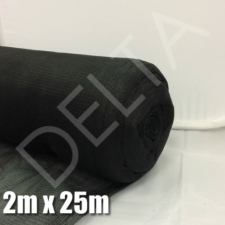 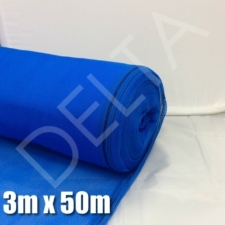 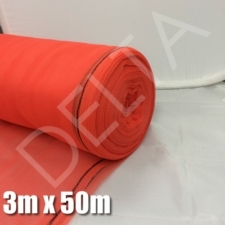 3.6m x 5.4m Contractor Tarpaulin, Blue & Green. 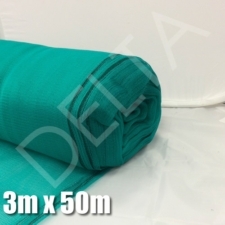 4.5m x 6.0m Contractor Tarpaulin, Blue & Green. 5.4m x 7.0m Contractor Tarpaulin, Blue & Green.